Join us for at the Holman Grand penthouse for an evening of wine, entertainment, appetizers and a wine pull. 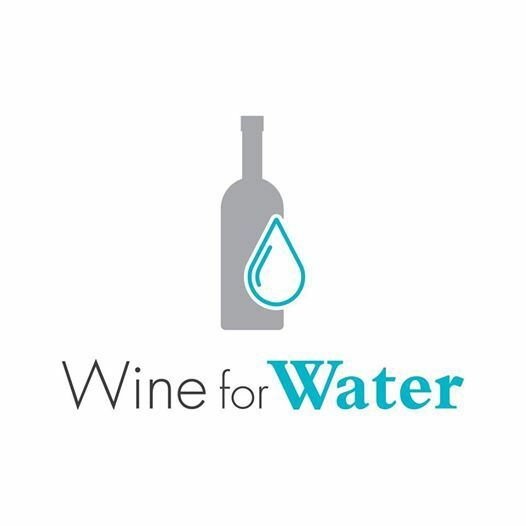 We are raising money for Charity: Water. 100% of proceeds raised are going towards funding a drinking well for those in need of clean water. 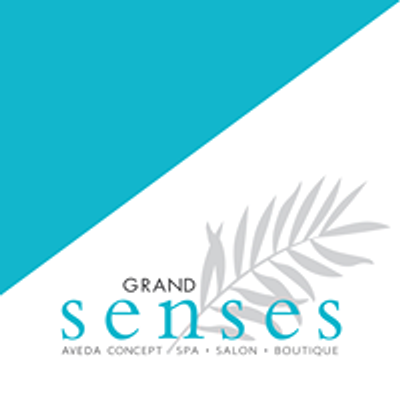 Tickets are $100 and available at Grand Senses Spa. Availability is limited. Admission comes with a glass of sparkling wine, appetizers, entertainment and 1 bottle of wine from the wine pull. Every ticket holder leaves the event by participating in the wine pull. You pick a number and go home with the corresponding bottle of wine. You could go home with a premium bottle from our sponsor Franklin Imports or the grand prize - a golden bottle entitling you to our grand prize package that includes a stay at the Holman Grand and a day at Grand Senses Spa.